It's hosted on the netlify CDN for 🔥blazingly fast performance and scale. The site content, docs, and blog are hosted on github, so if you see a typo or error feel free to contribute back! 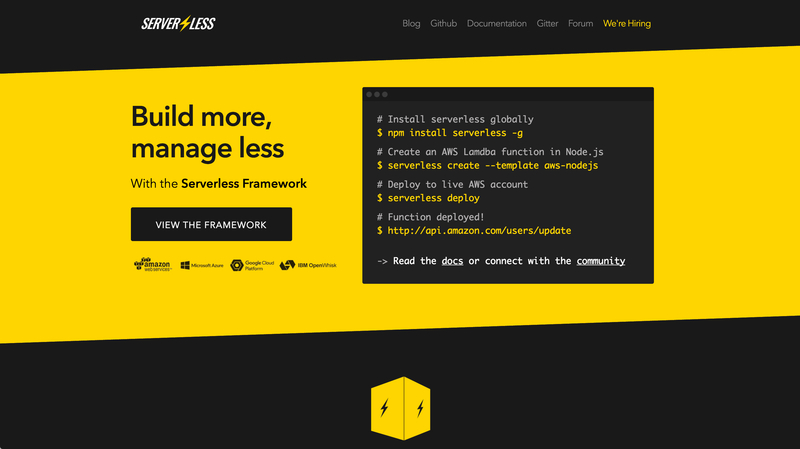 API calls are made with the serverless framework pinging AWS lambda functions. User Authentication is handled via Auth0. Site search handled by Algolia.